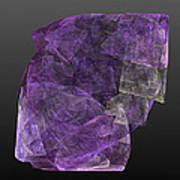 There are no comments for Raw Amethyst. Click here to post the first comment. 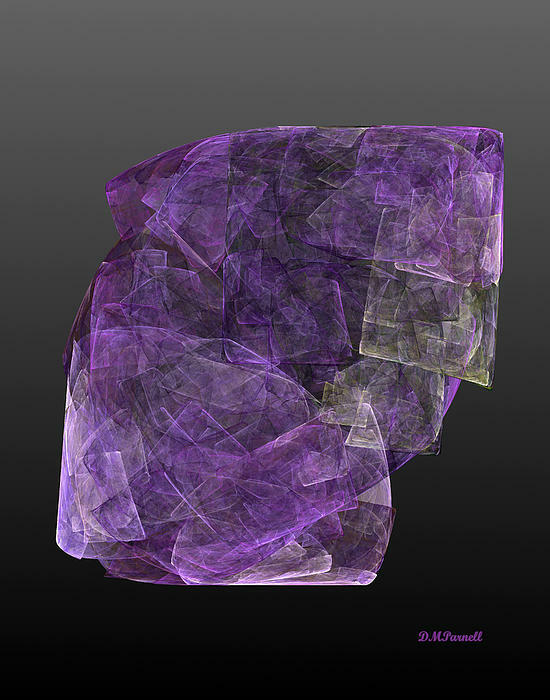 This is a beautiful fractal creation simulating an uncut amethyst. 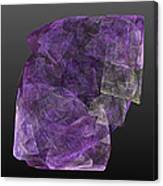 It offers incredible shadings and depth, along with intricate patterning suggestive of crystals and gemstones. 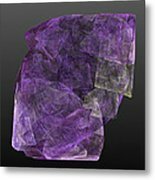 This rich purple colored gem is set against a very plain, gradient gray background to enhance the complexity of the centerpiece. If you are a gemologist, jeweler or just a fan of the natural beauty found in gemstones, this art is for you. It would lend a wonderful, eye pleasing view to any wall space. 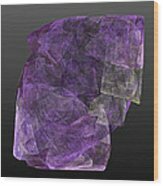 If you like this art, there are others in this series of raw gemstones that might interest you as well for a unique wall grouping.